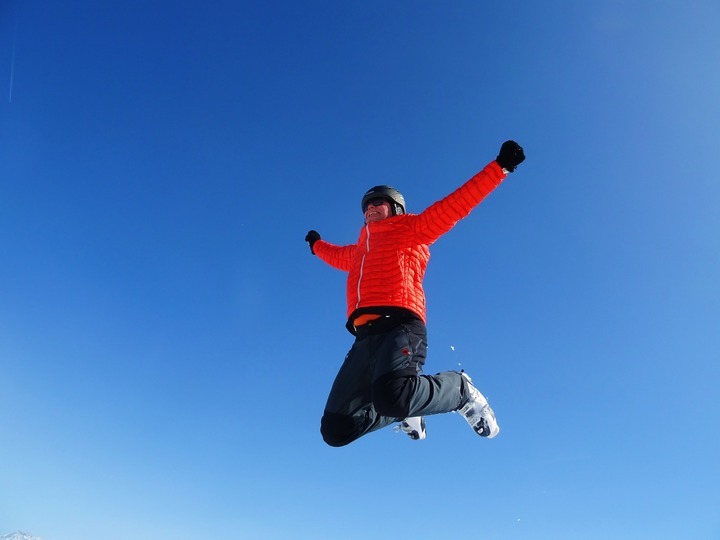 It's a huge job and the Mt Ruapehu gondola is on track to open on June 1st. Find out what it's taken to get this far and what’s still left to do. With holidays coming up, you'll be thinking of ways to entertain the kids. 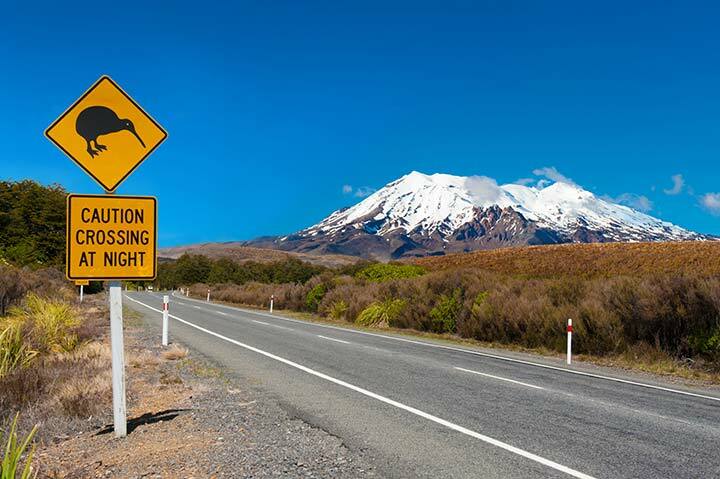 There's no better place than Tongariro for school holiday activities. 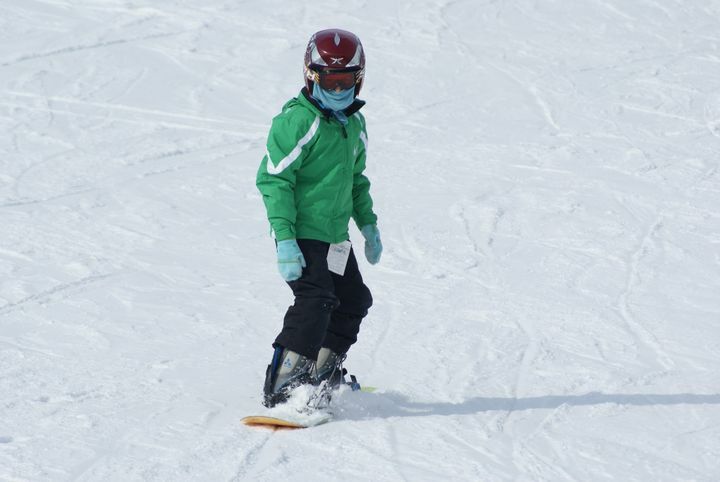 Mt Ruapehu ski schools give everyone a chance to discover their love for snow sports no matter what their ability. Find out more here. 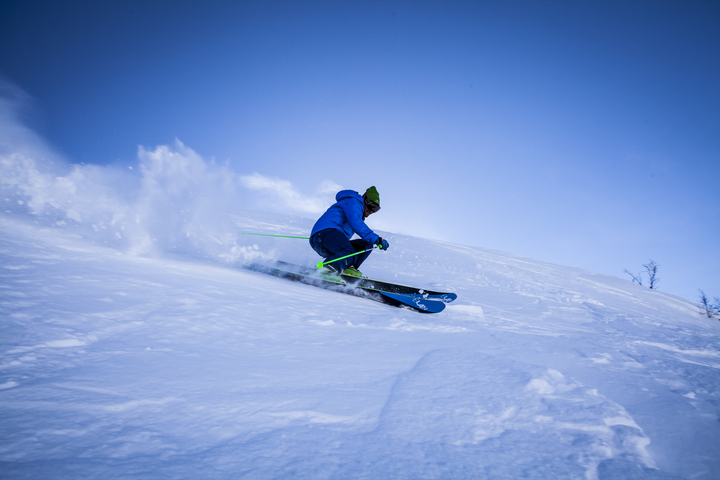 We’re gearing up for an exciting 2018 Mt Ruapehu ski season! 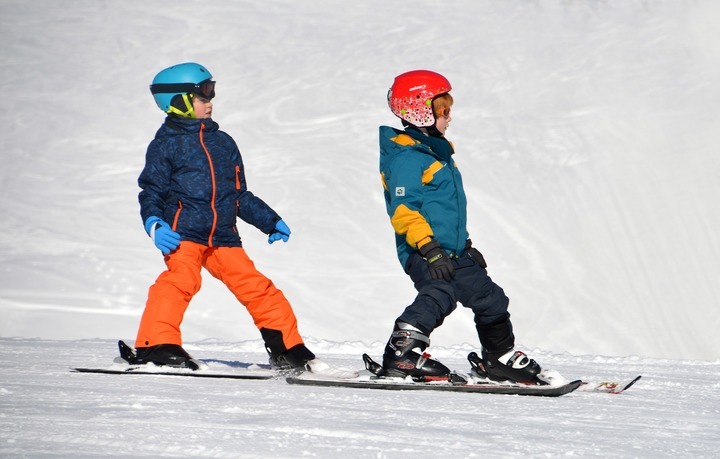 With three ski fields close by, The Park Hotel is the place to be. Find out more here. There is so much to love about winter at Tongariro National Park. 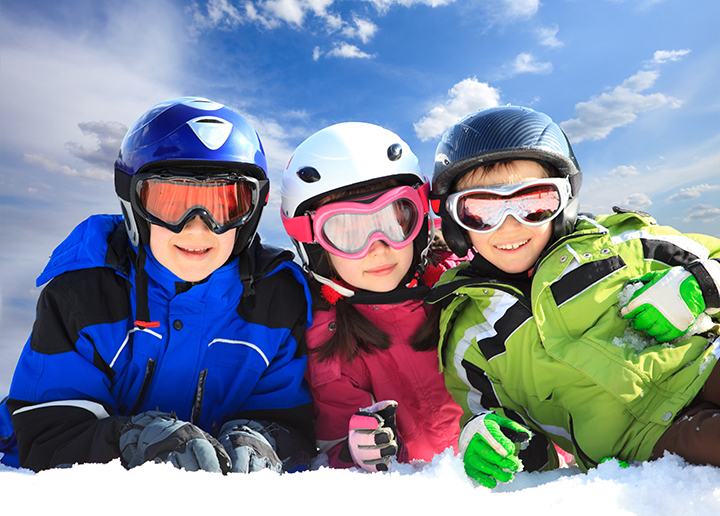 Find out what makes the region the perfect destination for a winter getaway. 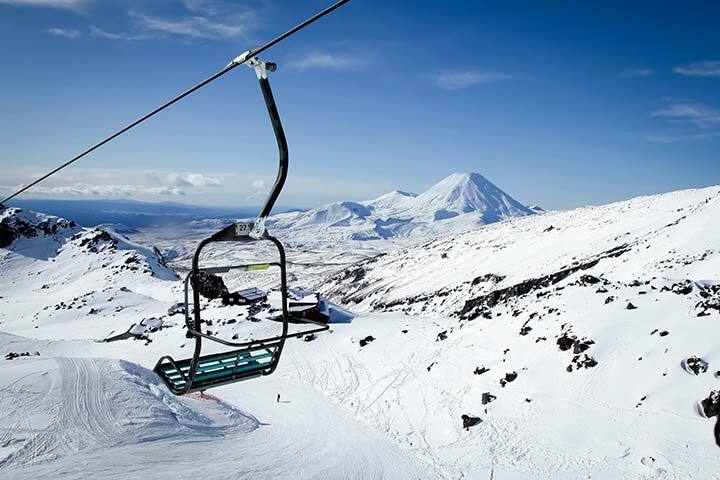 The Mt Ruapehu gondola will be ready for the 2019 ski season. The gondolas will provide a luxury experience for skiers and visitors from all over the world. 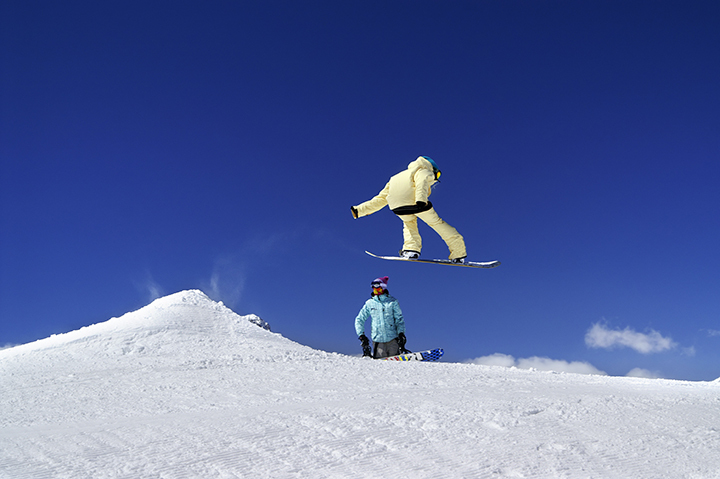 Experience some world-class skiing and snowboarding adventures right here in the heart of New Zealand!